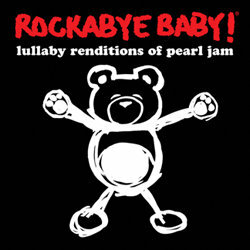 Rockabye Baby Records has announced the coming release of Lullaby Renditions of Pearl Jam, due out October 26th. It should be a nice addition to the collection of any Pearl Jam parents out there! Pair it with a onesie from the Ten Club for a baby shower gift that'll get young fans off to a good start. Are new baby’s cries turned up to ten? 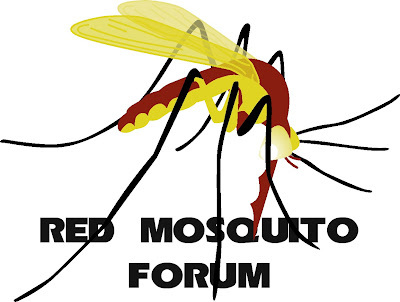 Need an alternative to the nightly riot act? When it’s you vs. them, these sweet lullaby renditions of Pearl Jam’s rock anthems are as comforting as a warm flannel blanket. Just breathe, Mom and Dad–it’s sleeptime in Seattle.